A girls tour by Brazilian girls to: Rio de Janeiro, São Paulo, Parana en Espirito Santo. Looking forward to see some footage! 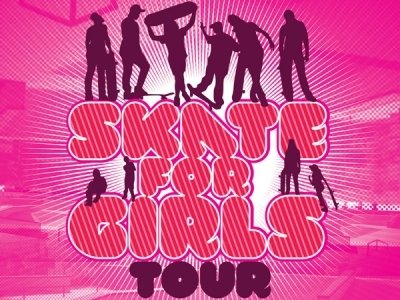 I have to be part of the Skate 4 girls tour.Thanks for the blog.